Where are UK tech companies based outside London? 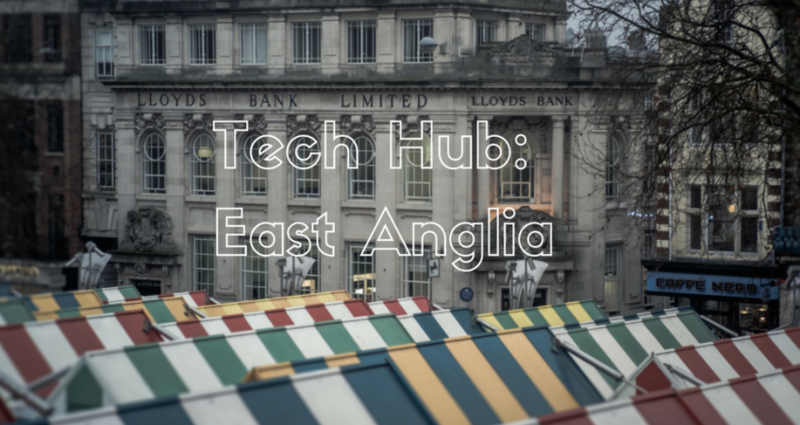 Read our blog on UK tech hubs in East Anglia. 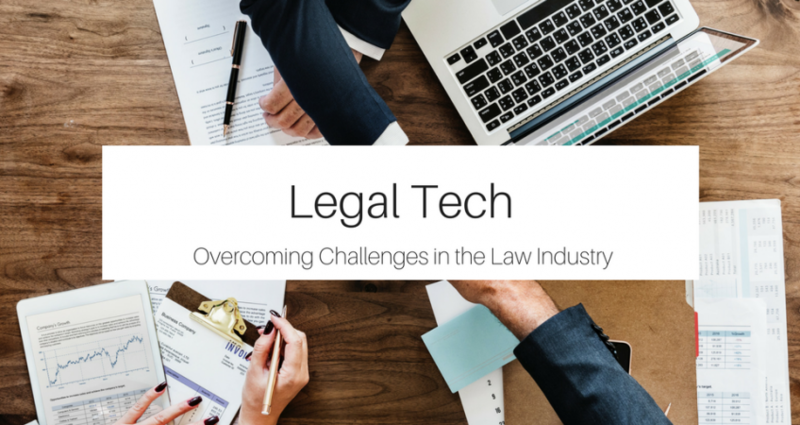 The legal industry – like all sectors – has inefficiencies. However, the sector is aware of its challenges and is using technology to innovate improvements. 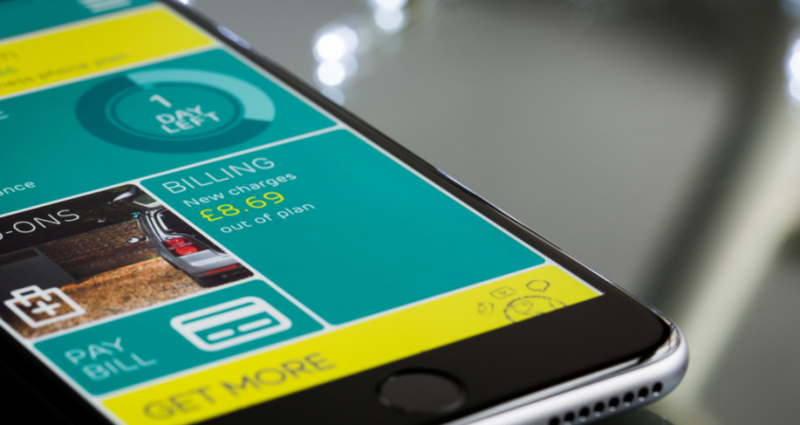 How is M-Commerce shaking up retail? We take a deeper look at how m-commerce is shaking up retail. From mobile chatbots to the instore experiences, shopping as we know is changing! Is CharityTech the solution to charity’s challenges? 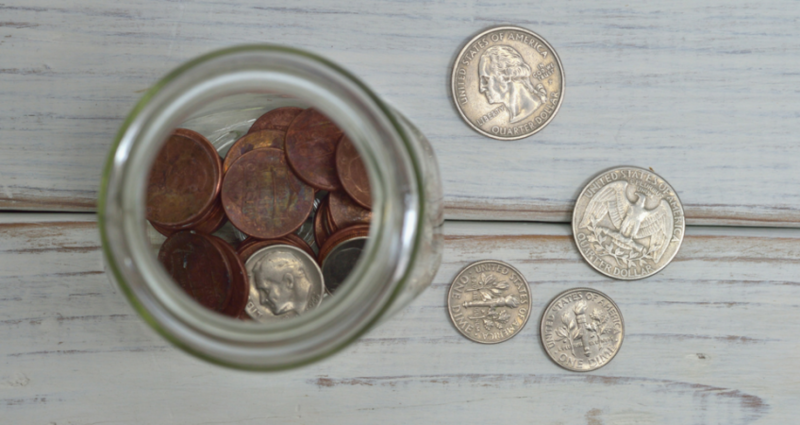 The charity sector faces many challenges: lack of resources, a cashless society, and difficulty raising awareness. Could CharityTech help? 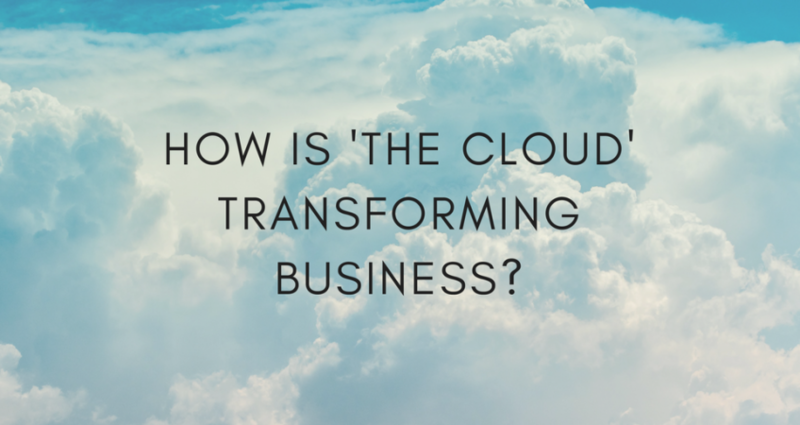 How is ‘the cloud’ transforming business? What is ‘the cloud’? Is it really the ‘Business solution’ everyone claims it to be? Our blogger, Emma Marshall, takes a closer look. Hungry for knowledge about the latest tech trends? 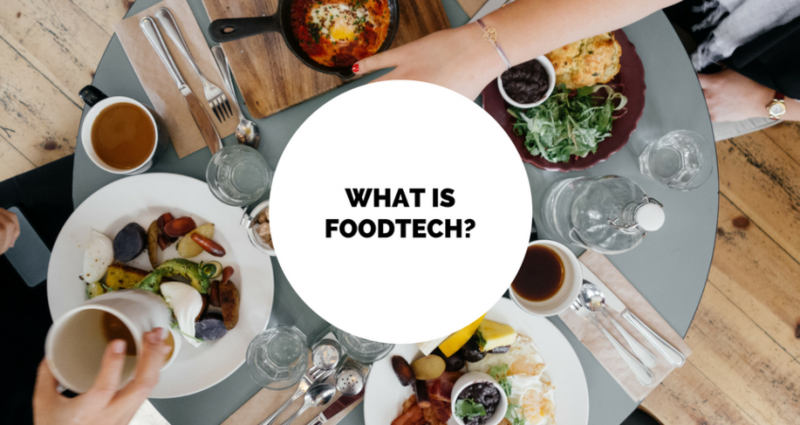 We’re exploring FoodTech: What is it, and how will it be changing the way we eat in the very near future? 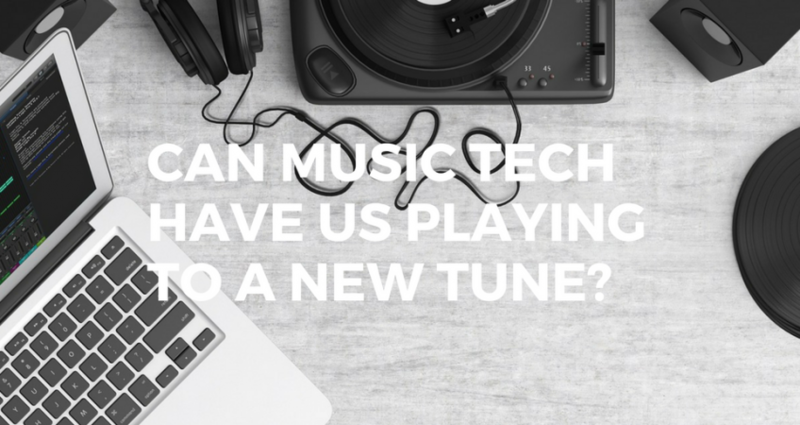 Can MusicTech have us playing to a new tune? 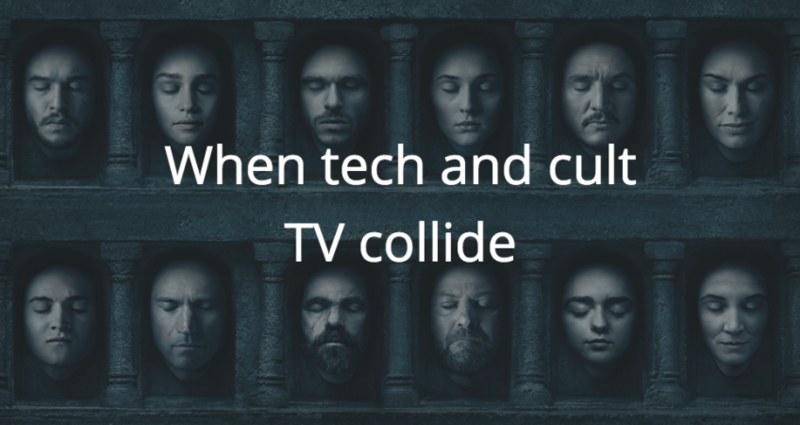 If there’s one sector that’s no stranger to cutting edge tech, it’s the music industry. Blogger Emma Marshall takes a closer look at innovative MusicTech. 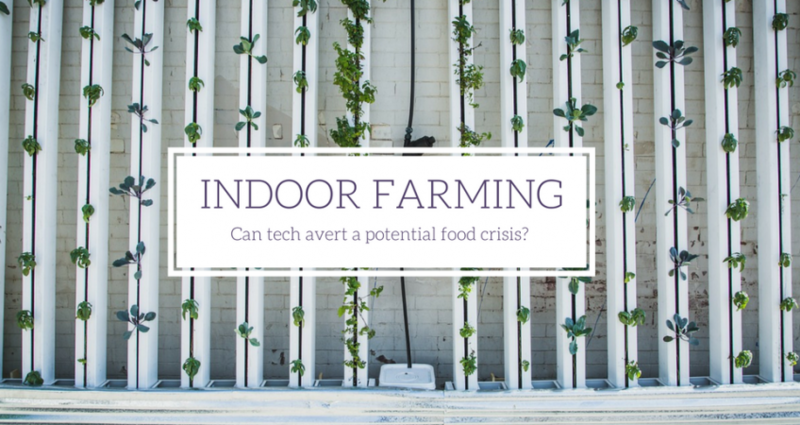 Indoor farming: can tech avert a potential food crisis? At our current rate of population growth, the world will soon run out food unless we intervene. Luckily indoor farming can help – if we act soon enough. 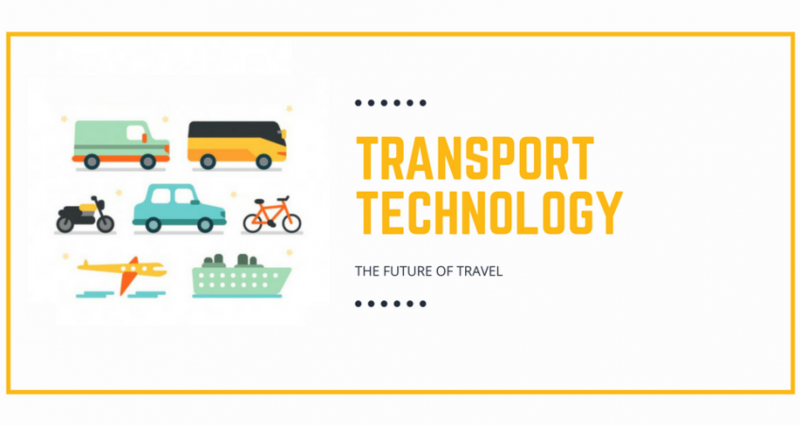 Thanks to transport technology, the future of travel is right here. Social media manager, Yasmin Gray, investigates in our latest blog post.